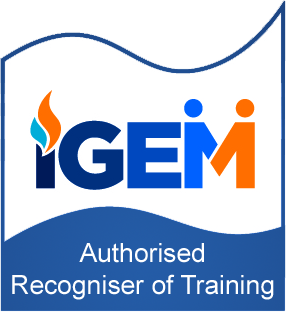 There are a wide range of courses available through UK Certification centres, ranging from the accredited gas and oil assessments to renewable technologies, entry level courses and bespoke/tailor made courses for work falling outside the scope of the Gas Safety Regulations. 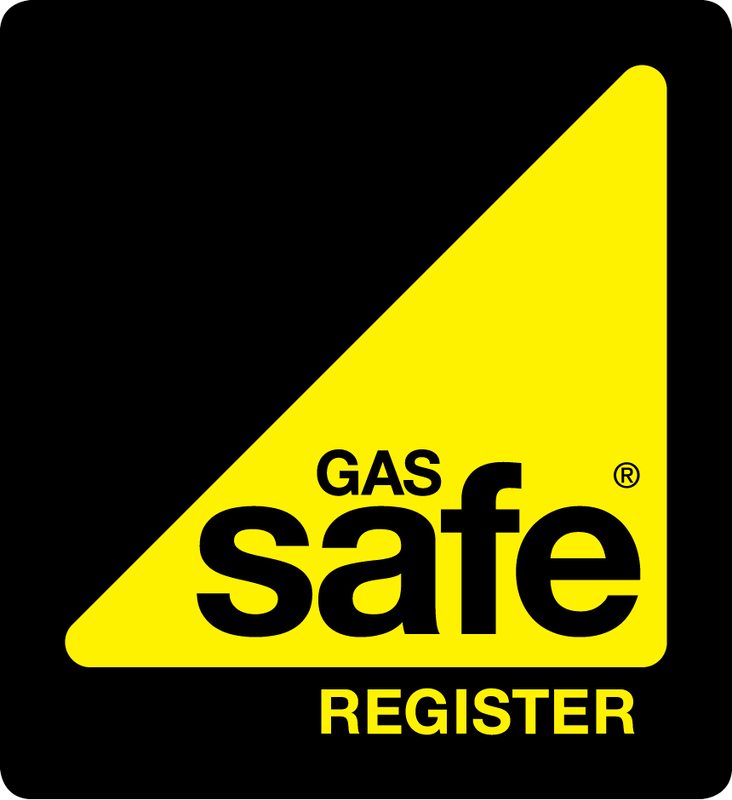 Commercial gas – Core safety assessments and changeovers, plus appliances. Commercial Catering – Core safety assessment and appliances. Emergency Service Providers – ESP Core assessment and changeover, metering appliances. LPG – Core assessments, changeovers and appliances. 101, 102 (Wet and Dry), 105E and 600A, plus the new Commercial assessment, OFT 201. 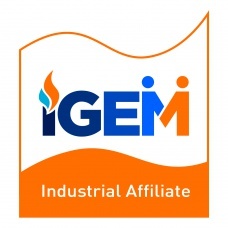 This IGEM Approved course provides a route into the industry for candidates changing careers, mature candidates or those who do not hold an ACS or equivalent qualification. The course will include intensive training within a centre and candidates must gain work experience alongside a Gas Safe Registered engineer, logged and evidence in a portfolio of work. The course culminates with a final assessment. Completion of this course enables the candidate to apply for ACS. This course covers correct installation, safety components and awareness of the relevant legislation for Vented and Unvented Hot Water Storage Systems. A full scope electrical assessment, approved and recognised for electrical registration purposes. A range of Approved Code of Practice assessments, including the National Caravan Council recognised STGW course, covering LPG on motor homes and caravans. We are happy to work with customers needing ACoP assessment and “tailor make” courses to meet your certification requirements. 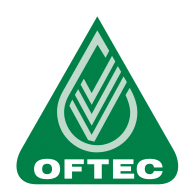 Mapped against national occupational standards providing access to MCS registration, this course covers energy efficiency measures for domestic gas and oil fired wet central heating and hot water systems.